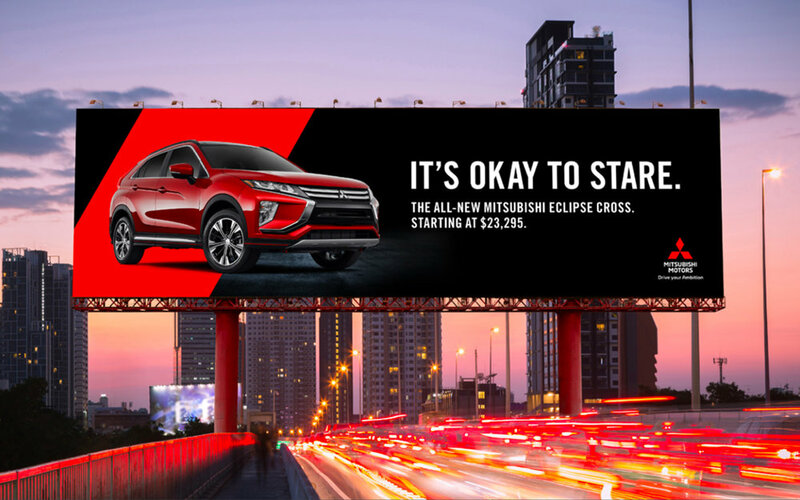 To launch the all new Mitsubishi Eclipse Cross and Mitsubishi Motors’ new global tagline, we embraced the ambitious. The hustlers. The underdogs who strive for more. Which led us to Emmy award-winning violinist, Damien Escobar and producer, William Joseph. 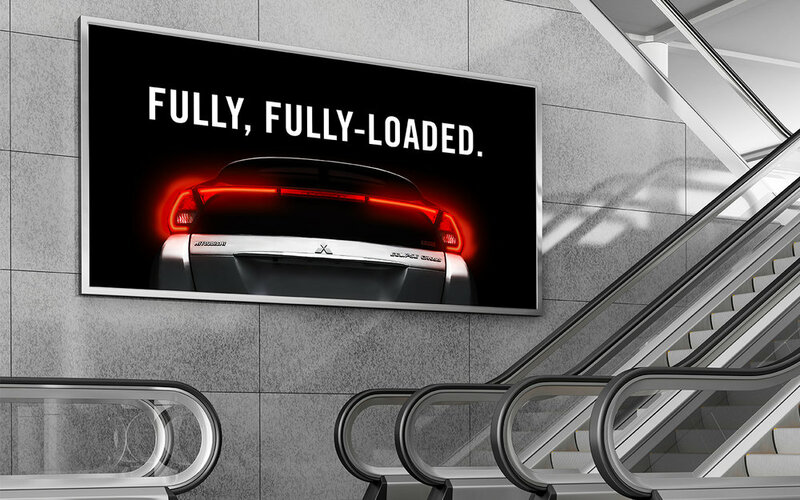 The literal take on ambition through up-and-coming musicians. The result was a commanding version of Twisted Sister’s “I Wanna Rock”.